How Far is Patson Sunrise? Patson Sunrise is one of the residential development of Patson Builders. It offers spacious and skillfully designed 1BHK and 2BHK apartments. The project is well equipped with all modern amenities to facilitate the needs of the residents. PATSON, a construction company which was established in the year 2010. 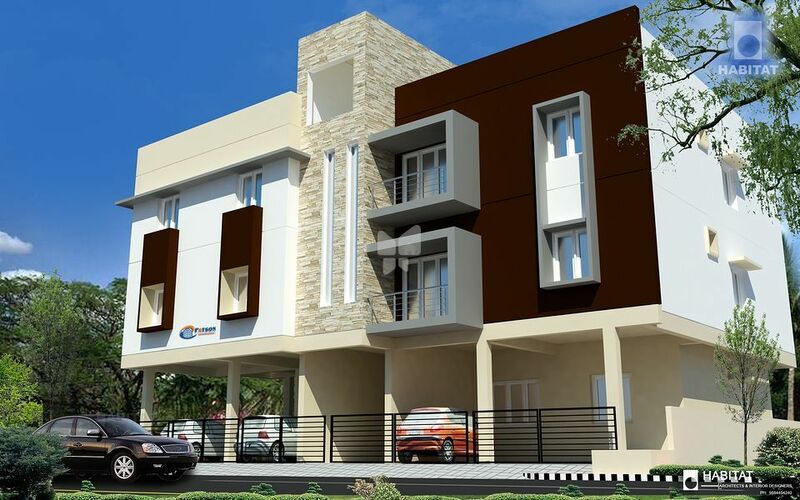 This is one of the developing construction company in and around Chennai. The motto of our work is to built Residential Apartments, Commercial complexes, artistry individual houses, promotion of land, independent villas. We never compromise on our quality in our construction and always follow the modernised civil engineering. Wherever we work, we look to create a new atmosphere in that area. It was founded and started by Mr.K. ANTO MATHIVANAN, B.E civil engg., a managing partner of PATSON. Construction is a field where a professionals are very rare in case of leading a company. We abide with our customers when comes to selection of materials, such as tiles, painting colors and etc., with respect to the conditions. We maintain a relationship with our customers throughout our project and even after that. We never forget that our customers are the main marketing persons of our projects. Nowadays building a house on their own is not so easy and we are in that job of our work and we always like to fulfil their desire.